We have discussed a lot about the predator problems you can have while chicken keeping due to the small size and gentle nature chickens can have. Unfortunately, predators are not the only concern to chicken keepers because chickens as much as any other animal are prone to pest problems. What we at the typesofchicken.com team want to do with this article is inform our readers about the most common pests that your chickens can have problems with in order to help in the process of prevention of the same. The Most Common Pest Problem In Chickens – LICE! Maybe Lice Are Most Common, But Unfortunately They Are Not The Worst – RED MITES! The Ground Pest Problem – Irritating SCALY LEG MITES! 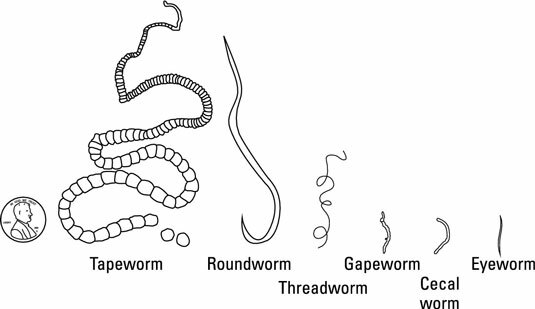 Chickens Love Worms, But Not These Worms – INTERNAL WORMS!!! 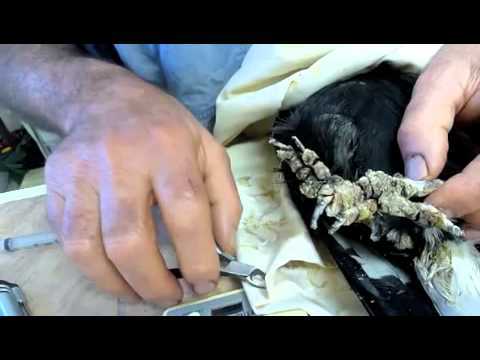 Lice are the most common pest problem in chickens. Most chicken keepers have already stumbled upon them in at some point in their chicken keeping career. They are not deadly though and are easy to prevent and remove. Dust bathing every week is a good way to remove or prevent lice, water baths if the weather conditions allow works also. Hygiene is the best way to prevent lice. Red mites can kill your chickens if not treated in time. They are attracted by moisture and heat so prevention can be done also. Proper ventilation in your coop can prevent red mites. They attack the chickens during the night and a good way to see if your coop has them is to check up on your coop using a flashlight in the dark. 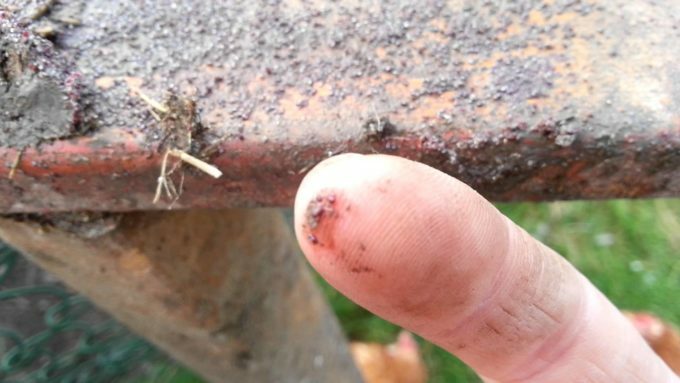 Your chickens can tell you if you have red mites in your coop also – if they don`t want to in the coop when the night comes you might want to take a look at the coop. Spraying vinegar in the dark corners on your coop is a good way to prevent red mites because they don`t like vinegar at all. 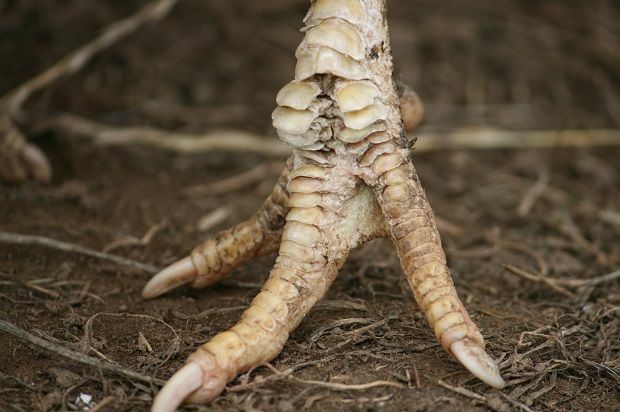 Scaly leg mites irritate the hell out of your chickens. They are not as common as the previous pests we mentioned though. They dig in to the scales of the legs of the chicken and thus their name. They can be treated with Vaseline on the chickens legs and above the scales which will cause the mites to suffocate. Treating scaly leg mites may take a week. Preventing leg mites requires regular maintenance on the run and the coop. Internal worms can often be a problem for your chickens especially if they do not have fresh ground regularly as the area can become infected with parasites. Free ranging is better for your chickens from this point of view but you should know that they may pick up snails that can also host parasites. Worms can kill your chickens if untreated, especially the Gapeworm. Signs of internal parasites are very messy bottoms and pale wattles and combs, and if the Gapeworm is the case, they will be constantly stretching their necks and will have trouble breathing. Ask your vet to treat the chickens for internal worms if you suspect them. Regular maintenance of the ground your chickens peck and play at should do the trick when preventing internal worms. Previous Article 3 Summer Treats for Chickens!! !